The two-dimensional work of art depicted in this image is in the public domain worldwide due to the date of death of its author (if it is was published outside of the U.S. and the author has been dead for over 70 years), or due to its date of publication (if it was first made public in the U.S. before 1923). Therefore this photographical reproduction is also in the public domain, at least in the United States (see Bridgeman Art Library v. Corel Corp.), in Germany, and in many other countries. 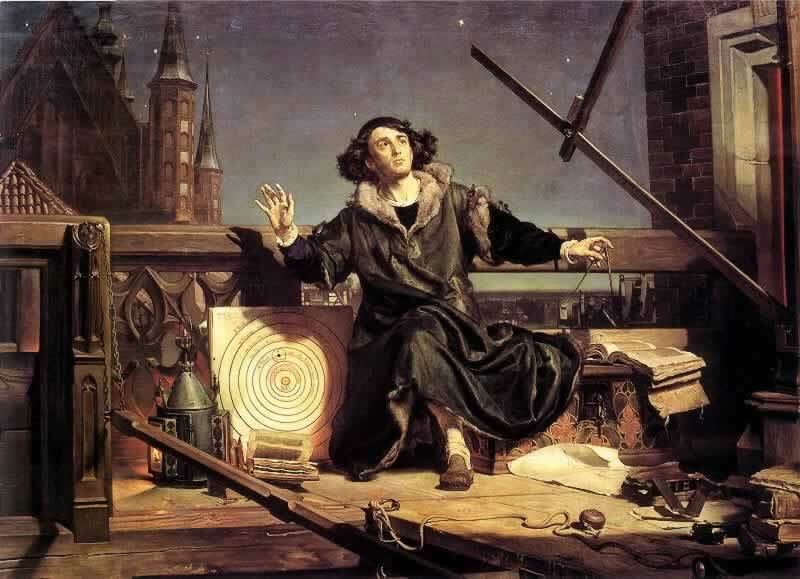 current 00:28, 19 November 2006 800 × 579 (55 KB) Ashcraft "Astronomer Copernicus: Conversation with God" painted by Jan Matejko (1872).